Garrett Smithley picked up the 1st last-place finish of his NASCAR XFINITY Series career in Saturday’s Road America 180 at the Road America when his unsponsored #0 JD Motorsports Chevrolet crashed out after 2 of 48 laps. 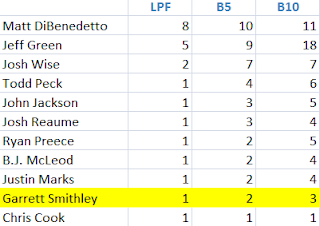 The finish came in Smithley’s 23rd series start. Smithley, a 24-year-old driver from Georgia, has developed a passionate fan base in his brief XFINITY Series career. The #NumberNuthin and #NuthinNation hashtags signify the #0 Smithley took over early this season, a JD Motorsports ride which passed between six drivers through this year at Daytona. On the heels of a successful short track career in Bandolero and Legends cars, Smithley made his way into NASCAR through the Richard Petty Driver Search, becoming lead instructor. He then got in touch with Derrike Cope, running a handful of superspeedway starts in ARCA before taking the helm of Cope’s XFINITY car at Homestead last year. 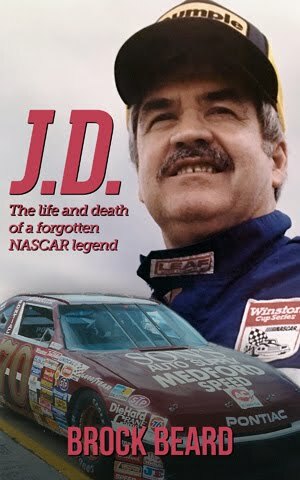 Following Eric McClure’s run for JD Motorsports in this year’s Daytona opener, Smithley climbed into JD’s #0 full-time, and he’s made every race since. For more on Smithley, check out his site here. Despite missing Daytona, Smithley came into Road America 17th in points, five spots away from the inaugural XFINITY Series chase. He earned a season-best 12th in his restrictor-plate debut at Talladega, but has had mixed results on the road courses. His lone DNF of the year came at Watkins Glen, where his car overheated after 13 laps of the Zippo 200. He bounced back in the next road course round at Mid-Ohio, avoiding the many spinning cars on the rain-soaked track to finish 24th. For Road America, anything was possible. Smithley ran 28th of 33 drivers in the opening practice, 30th of 39 in Happy Hour, and timed in 29th with a lap of 105.621mph. King Autosport withdrew their second car, to be driven by Dexter Bean, so all 40 remaining drivers qualified for the race. Starting 40th on Saturday was Alon Day, who turned heads with a strong 13th-place finish in his series debut at Mid-Ohio. This time around, Day would take the helm of the primary Motorsports Business Management car, the #13 FLWaterfront.com Dodge, with Iowa last-placer John Jackson driving the team car #40. Day looked for another strong starting spot, but lost the brakes in qualifying and slid into a gravel trap, aborting his run. Joining him in the final row was Ryan Sieg, whose #39 Nice Targets Chevrolet blew a right-front during time trails after a brake caliper issue. Just before the green, Day and Seig were joined by six other drivers sent to the rear for pre-race penalties. Among them was Smithley, whose team made unapproved adjustments. By the end of the first lap, Day, Seig, and Smithley had begun to climb through the pack, leaving another penalized driver, John Jackson, trailing the fied in the #40 CrashClaimsR.us / Mohawk Markets Dodge. By the end of that lap, Jackson and Paige Decker in the #97 Vroom! Brands Chevrolet trailed the rest of the field by 3 seconds. 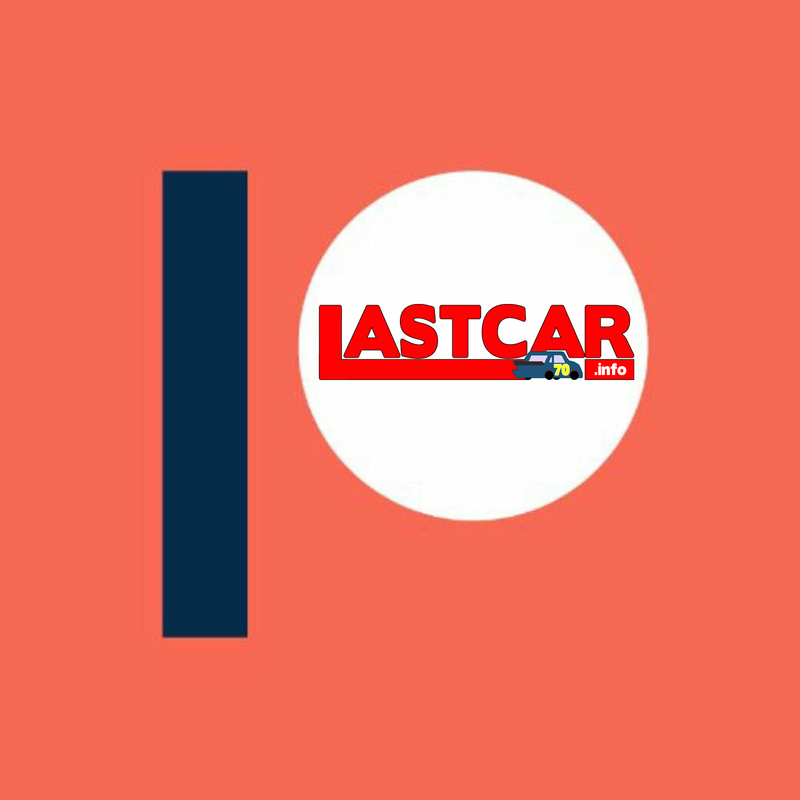 The next time by, a number of drivers pulled onto pit road to make early pit stops, including LASTCAR record holder Jeff Green, who appeared to be parking his #10 TriStar Motorsports Toyota. However, at that moment, the caution flew, and Green joined Erik Jones and Alon Day in a race off pit road. Sitting in front of them was the wrecked car of Garrett Smithley. NBC was unable to catch the cause of Smithley’s wreck, but tire marks indicated the #0 lost control just past the start/finish line and slammed into the outer pit wall, causing damage to the wall. The car then slid to a stop sideways in the middle of the track. Fortunately, no other drivers were involved and Smithley walked away, apparently uninjured. His car, however, was done for the day. Green continued on under the caution, pulling off on Lap 5. John Jackson appeared to be the next retiree, waving drivers by under caution on Lap 6, but ended up running 22 laps before the brakes let go, laving him 35th. 38th ended up going to Wisconsin driver Josh Bilicki, who made his NASCAR debut in Obaika’s second car, #77. On Lap 9, Kenny Habul pulled his #88 Sun Energy 1 Chevrolet behind the wall with a busted axle, joined by Nicolas Hammann, who cut down a right-rear tire while making his NASCAR debut in Mike Harmon’s #74 Dodge. 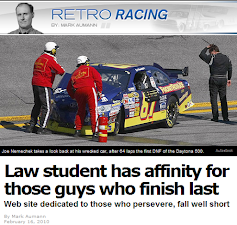 Both returned to the track, dropping to 38th spot the #89 Chevrolet of Morgan Shepherd. Shepherd, who withdrew from the previous two XFINITY road course races, ran 20 laps before a busted fuel pump stopped his car on track. Hamman, who later broke a rear gear on Lap 36, rounded out the Bottom Five. 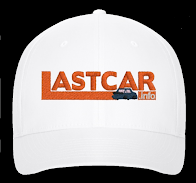 The race was won by Michael McDowell, who has been featured on LASTCAR.info 31 times since we went live in 2009. McDowell led 24 of 48 laps in his #2 Rheem Chevrolet, holding off a determined challenge by Richard Childress Racing teammate Brendan Gaughan in the final moments. We would like to congratulate McDowell for his inspiring determination. 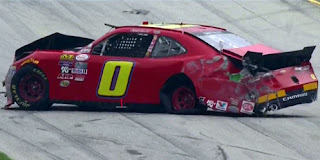 *This marked the first last-place finish for the #0 in an XFINITY Series race since May 6, 2011, when James Hylton’s #0 G&K Services Chevrolet, also entered by JD Motorsports, broke a rear end after 2 laps of the Royal Purple 200 at Darlington. In doing so, Hylton set the current record as NASCAR’s oldest last-place finisher at 76 years, 8 months, and 10 days. *This was the first time the #0 finished last in an XFINITY Series race on a road course since August 4, 2007, when J.R. Fitzpatrick picked up his own first series last-place run for JD Motorsports in the Home Hardware Chevrolet after first-lap electrical issues during the inaugural NAPA Auto Parts 200 presented by Dodge at the Circuit Gilles Villeneuve.